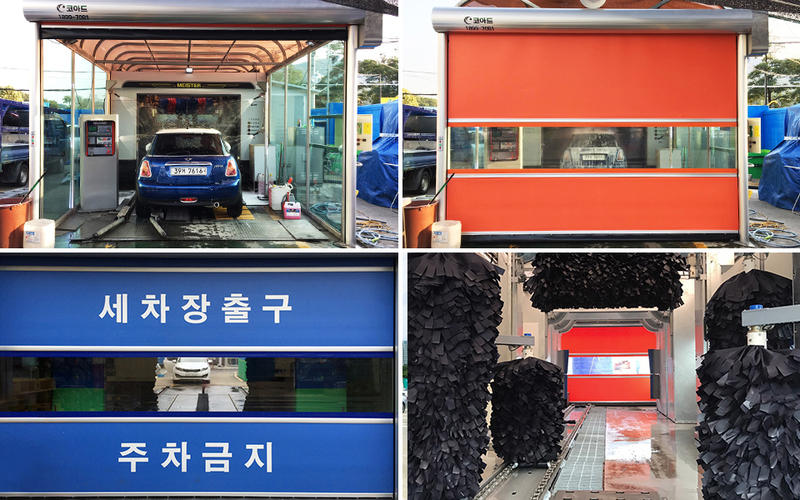 Since this door can interact with an automatic car wash, there is no need of separate management. 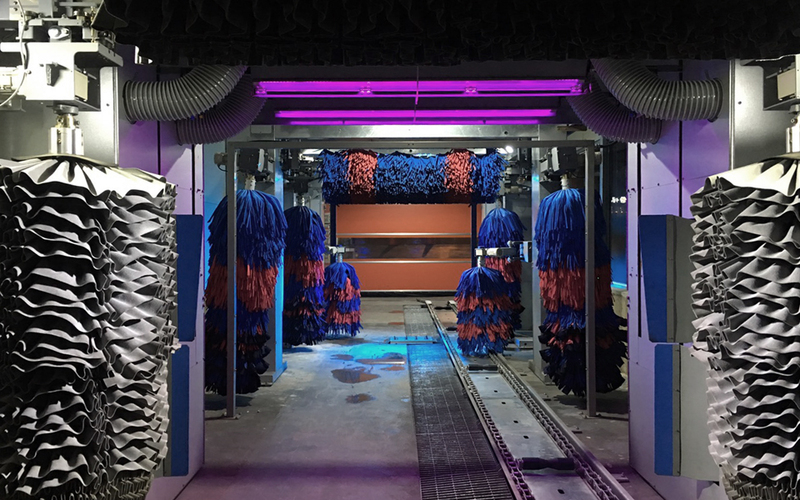 It solves the problems with a conventional car wash, such as noise, dust, and ice formation. it is possible to operate a car wash 24 hours and 365 days.